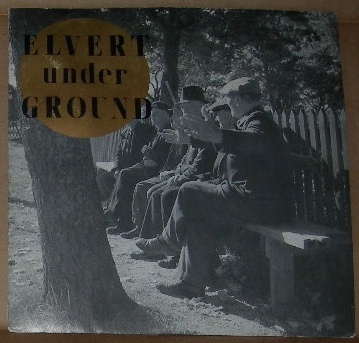 7" - ELVERT UNDERGROUND - BOTTLE TRAIN Rare debut single with insert, Signed! Rare debut single with insert, Signed by whole band on front. Rare swedish irish folk styled rock. incl. Ola Broqvist of Luger fame. Picture shows sleeve without signatures. They are nicely signed in black thick pen.